FFA - Zillow drops advertising on Al Jazeera America. Zillow has stopped advertising on Al Jazeera America. Florida Family Association sent out an email alert on February 3, 2014 regarding Zillow's advertising that recently started airing on Al Jazeera America. FFA supporters sent thousands of emails to company officials. Zillow is not running TV advertising this week; when we are back on air later this month, this network is not a part of our media plan. 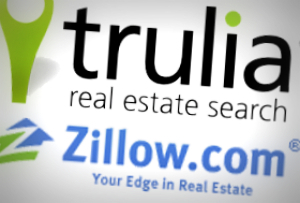 Zillow advertisements stopped airing on Al Jazeera America. Florida Family Association will continue to monitor Al Jazeera America for new and repeat advertisers.